Squaw Creek Hunt Club Memberships – Available Now! Package 2 – Fully Guided – Heated Pit Blind Hunt – $250 per hunter / per day. The Missouri Conservation Action Season opens February 1, We have some openings for the beginning of the season. All necessary equipment provided to hunt. 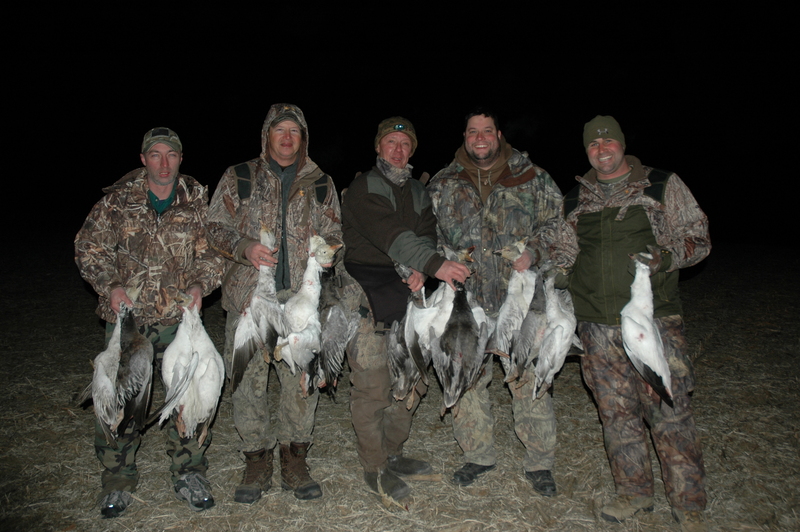 Full body duck decoys, full body Canada goose decoys, Mojo’s and snow goose decoys. Lodging is available for an additional charge. Pit blinds are heated. We will be hunting a picked dry cornfield. Fall Missouri waterfowl season. Call 855-473-2875 to reserve your seat.